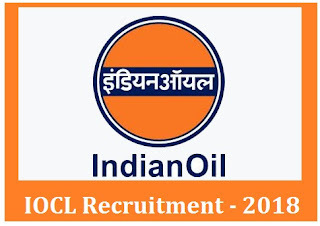 IOCL Recruitment 2018.Indian Oil Corporation Ltd., Southern Region has released a notification for the recruitment of Technical and Non-Technical Trade and Technician Apprentice vacancies for the year 2018-19 at its operating locations in Pondicherry, Kerala, Karnataka, Andhra pradesh and Telangana State.Check the eligiblity and notification prior to apply for the positions. 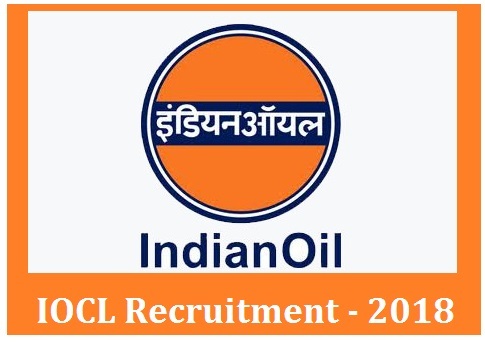 Date of opening of online application: 01.09.2018. Last date of submission of online application: 21.09.2018.